Marijuana legalization is sweeping across the country at a rapid pace forcing industry entrepreneurs to grow as fast as the products they produce. This highly regulated industry is impacting a variety of markets including the medical field, recreational use, and emerging ancillary businesses. All present and future organizations should embrace the need for cannabis corporate governance to become leaders in their industry and attract investors to further the growth of the cannabis industry. Organizations in the cannabis industry are enjoying every kind of high these days: stock prices, investments, and payouts for public graduation to Canada’s TSX. Marijuana, medical and taxed recreational, is a billion-dollar business for states that adopt legalization. The marijuana industry had $9 Billion in sales in the United States in 2017. In contrast, Canada boasted $54 million in November of 2018, the first full month of country-wide legalization. The sky is the limit as more states adopt legalization. The industry is also seeing a turnover from retail investors to institutional investors. “While institutional investors, and the capital they bring, has been welcomed by the sector, it’s also created a new reality for the cannabis boards,” reports the Financial Post. “This new reality can seem daunting for rapidly growing companies and the entrepreneurs who started them.” Directors and cannabis corporate governance will need to start changing and adapting to match the needs of the capricious cannabis industry and the expectations of their investors. In order to sustain this kind of growth, both literally and physically, the industry needs to invest in proper cannabis corporate governance practices. Medical Cannabis Market: Cannabis and related products are proven as an effective treatment for a number of medical disorders including physical pain, neurologic disorders, and psychological disorders. Currently, 33 states in the United States have legalized marijuana for medical use when prescribed by a doctor. 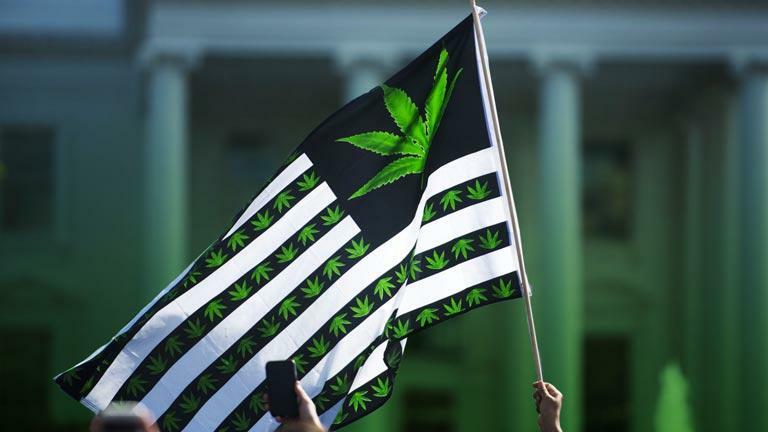 Recreational Cannabis Market: Colorado and Washington were the first states to legalize marijuana for recreational use in 2012. 2018 found additional states following suit. As of January 2019, 10 states have legalized marijuana for recreational use. “These history-changing initiatives and subsequent state legislation created a window of opportunity for the commercialization and state taxation of a plant group that has, until recently, been virtually untouchable…” continues Dorsey and Whitney. In October of 2018, Canada became the second country in the world and the first G7 nation to legalize recreational marijuana as a country, paving the way for a global industry phenomenon. Ancillary Cannabis-Related Businesses: As the cannabis industry continues to grow, the demand for cannabis-related products and services are growing, also. “The rapid expansion of the cannabis market combined with more sophisticated management teams and business models entering the market has spurred the development of numerous cannabis-related niche markets,” says Dorsey and Whitney. Each sector is growing rapidly with the popular vote to push for more legalization of recreational marijuana. This symbiotic industry relationship between medical and recreational use and ancillary companies is strung together by a common thread of heated regulatory laws and oversight. The investment outlook for the marijuana industry is also strongly based on ESG initiatives, with a highlight on cannabis corporate governance. “With market capitalizations of more than a billion dollars– and with many more companies valued at hundreds of millions of dollars– it is time to backfill on matters that companies of such value would normally have had a decade or more to develop through a more typical maturation process,” says The Globe and Mail. Cannabis corporate governance can take a note from other companies that find themselves sky-rocketing into the billion dollar stratosphere- Unicorn Companies. Although unicorns are pre-IPO based start-ups, cannabis corporate governance experts should see that trends are not solely dependent on dispensary and growth based operations, but those lucrative ancillary organizations waiting in the wings for next wave of legalization. They also need to foster good cannabis corporate governance to create a foundation built for long-term success. There are a number of initiatives cannibus corporate governance professionals can implement to foster industry dominance. Identify and Engage Shareholders: As retail investors are replaced by institutional investors and shares change hands, keeping track of and identifying shareholders is important. 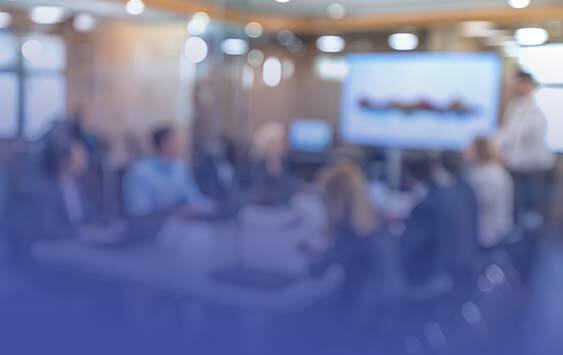 Proxy season is upon cannabis corporate governance firms, and understanding voting policies are key for making proper decisions and strategic planning. Independent Diverse Leadership: Having independent and diverse directorship is key to proper cannibus corporate governance. New organizations emerging in the US market can heed advice from their Northern neighbors in Canada: average board independence of Canada’s largest cannibus companies as of their 2017 AGM was only 66 percent. 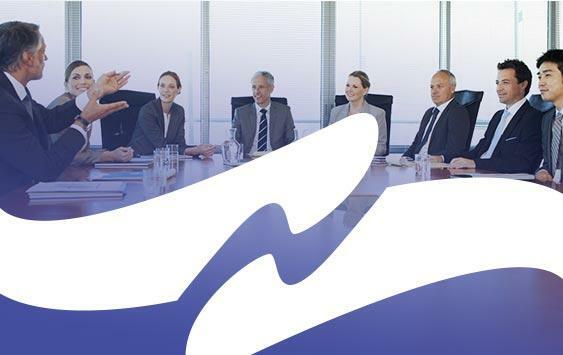 Improving independence and diversity is key to cannibus corporate governance success. Because of the untapped nature of this sector, boards should include experts in emerging industries, start-ups, and capital markets. However, due to the highly regulated nature of the cannibus industry, experts in legal oversight and risk management are non-negotiable when forming a board of directors. Avoid Conflicts of Interest: Director independence and diversity is important, but it’s also important to appoint directors that are independent of each other in cannabis corporate governance. Many investors, directors, and shareholders of cannabis companies have invested in several different companies in the sector. “Decisions with respect to each company must be made on their own merits and not be influenced by any other business relations a director may have with managers or other directors in the company- or, for that matter, those of any other company,” says The Globe and Mail. Any conflict of interest that is either perceived or real needs to be addressed immediately in relation to cannabis corporate governance. Pay for Performance: Executive compensation is one of the most scrutinized elements of a company and cannabis corporate governance operations are not immune to this industry microscope. Boards should put a stringent compensation plan in place that outlines objectives for a short-term and long-term approach to incentive-based earnings. Cannabis corporate governance and the industry itself is quite volatile and dynamic which makes it even more necessary to set expectations for executive compensation. Implementing a Compensation Committee is also highly encouraged to create and oversee compensation plans and bonus criteria ultimately taking an independent approach to this often criticized process. The burgeoning cannabis industry both in Canada and the United States needs to take a closer look at cannabis corporate governance and implement initiatives for long term sustainability. There are a number of ways to reach these goals including independent directorships, diverse expertise, and proper executive compensation plans. 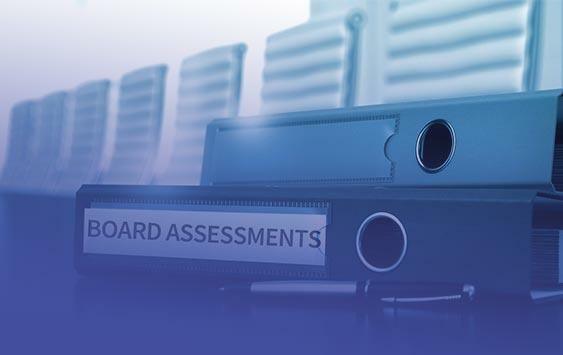 However, leveraging innovative board portal technology to foster stakeholder engagement, securely collaborate, and comprehensively report on corporate business at the board level is essential. As the marijuana industry continues to explode in the coming years, creating a strong foundation for cannabis corporate governance backed by the security and modern technology of a board portal is the best way to build an industry poised for global economic impact. 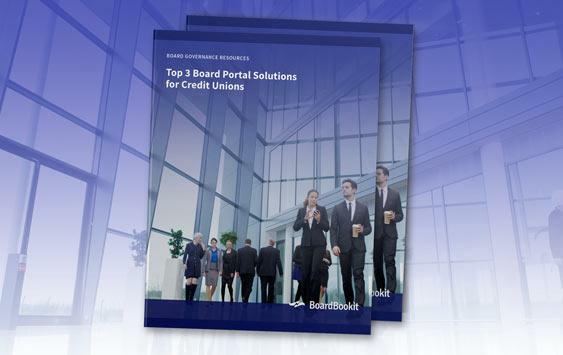 If you would like to learn more about BoardBookit’s award-winning board portal, please contact us today!